Why Work with a Pratitioner? We go see our practitioners…. For creating a vision of our next stages in life. 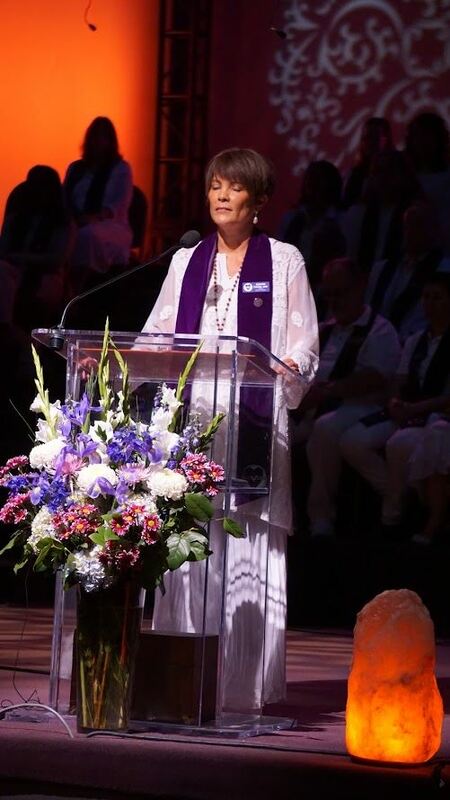 We go for prayer and to have our consciousness raised. We go to create a better sense of who we are and of what we are capable. We go to have a better experience of life! We spend many years studying spiritual principles, consciousness, and standing in infinite possibilities for life. We practice daily meditation and prayer for ourselves and others. Knowing the spiritual truth inside every human being. To be with a practitioner is to be bathed in love, support, wisdom, and possibility! 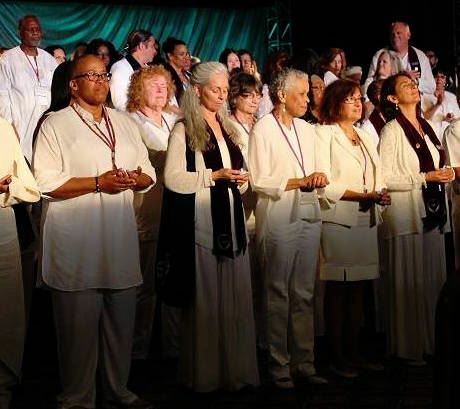 We also meditate with our clients, demonstrating different techniques; which supports you to quiet your mind chatter, connect with your inner voice, tap into the Unified Field, discover the depth of your being, and know your oneness with everything. Practitioners have also been trained to help people navigate challenging situations. we can mediate challenges with one person, a couple, family or group. Some practitioners use their talents to work in businesses bringing ageless wisdom tools, practices and principles to the workforce. Organizations have found an increase in productivity, morale and well being. Practitioners are adept at group facilitation skills, as well as, leading and teaching classes and workshops. 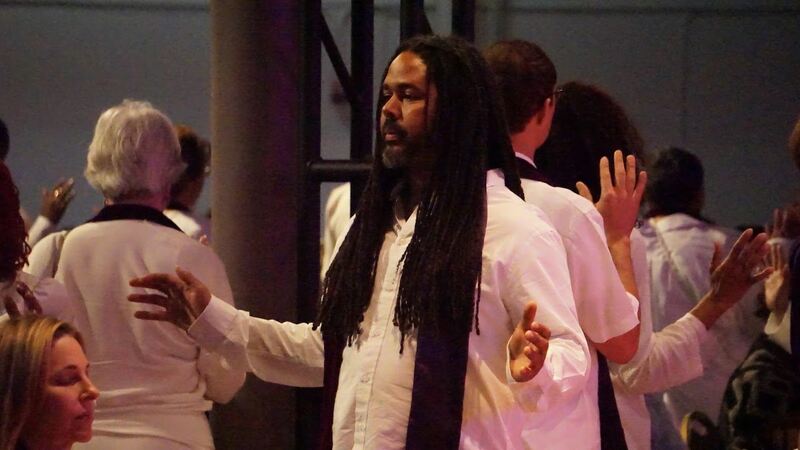 The Practitioner Core is trained in The Visioning Process, created by Reverend Michael Beckwith. Visioning enables individuals, groups, companies and communities to listen to spiritual guidance and birth new ideas into the world. All ministries at Agape were founded through the process of Visioning.